When we dreamed up our Summer School series, we knew we wanted to provide our readers with blog posts that would provide quick guides to major issues in housing policy. But we also know that many of our readers will be interested in some independent study. If that’s you, keep reading! 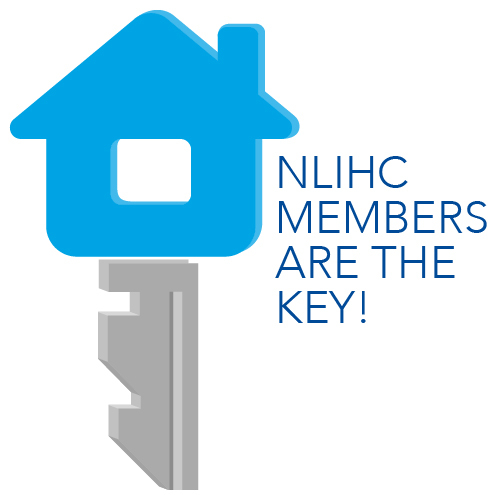 NLIHC was founded on the belief that our nation’s low income housing crisis can only be solved when advocates have the information and analysis they need to make their case to those in positions of power. Since our founding, we’ve published countless works of research and analysis that get to the heart of the shortage of housing affordable to America’s lowest income people. Take a look at our publications order form (PDF) and you’ll see the variety of publications we have available. Your first stop is the 2011 Advocates’ Guide to Housing and Community Development Policy. This is the big book of housing policy: the Guide covers over 70 different policy issues and shows advocates what action needs to be taken on every issue. If you’re new to housing and community development policy, you need to read the Advocates’ Guide. The preservation of affordable housing is an important issue for advocates and communities. Housing advocates can become effective housing preservationists by developing an understanding of policy, regulations and data management. In The Preservation Guide– Federal Housing and Homelessness Plans: Potential Tools in the Affordable Housing Preservation Toolbox, we guide you through the aspects of the Consolidated Plan, the Public Housing Agency Plan, the Qualified Allocation Plan, the Continuum of Care Plan, and the Ten-Year Plan to End Homelessness that can be leveraged for low income housing preservation. We also provide step-by-step instructions for creating a preservation database for your own community. If you’ve ever been asked by a city council member, state legislator, or even a friend what the difference is between federal and state housing programs and why both exist, you know that’s a complicated question. Housing Assistance for Low Income Households: States Do Not Fill The Gap provides information about the state-funded rental assistance provided in the 50 U.S. states and the District of Columbia. The report makes clear that while states have attempted to meet the needs of financially troubled renters, they have not been able to fill the gap created by the diminished federal role in low income housing production. These publications and many more are available from NLIHC. Take a look at our order form and see which publication you want to add to your summer reading list.